Samsung has done well so far with the Galaxy S10 that they launched back in February this year, along with that the company also released the Galaxy Fold. The Samsung Galaxy Fold might not be that of a finished product and the market seems to be immature about it or not ready for it yet but the market is surely ready for the next Note flagship phone. A piece of recent news suggests the possible model numbers for the upcoming Galaxy Note 10. 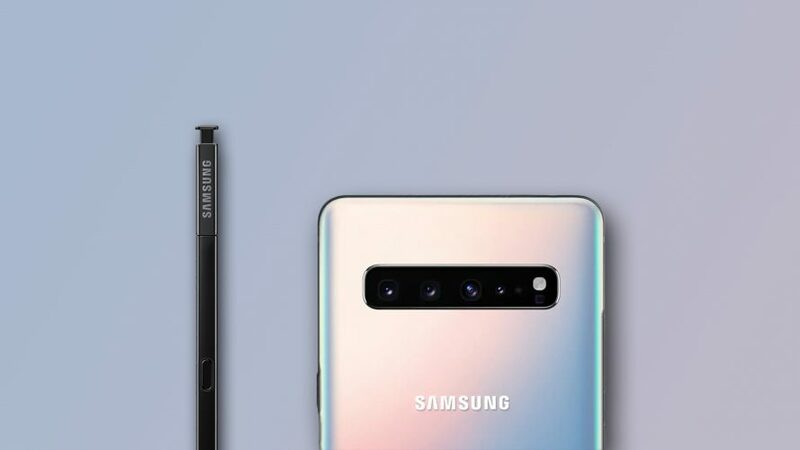 According to the sources, the upcoming Samsung Galaxy Note 10 will debut in two models, the Galaxy Note 10 and Galaxy Note 10+. 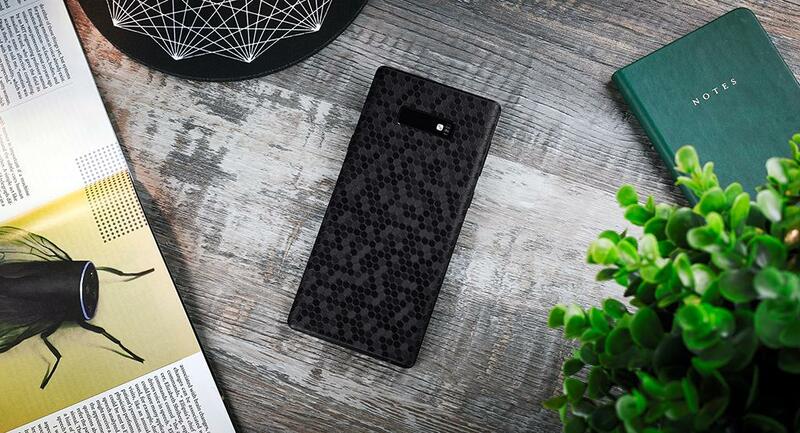 The regular Note 10’s model number will be SM-N970 and its big brother Note 10+’s model number will be SM-N975. There will also be a 5G variant of the phones and the model number will be SM-N91 and SM-N976. The Samsung Galaxy Note 10 is speculated to come with a 6.28-inch Super AMOLED display and the Note 10+ with a larger 6.75-inch Super AMOLED display. The 5G variant of the phone will come with supported hardware for it and it is said to be expensive. Whereas the regular Note 10 and Note 10+ will also come with a premium price tag but will be cheaper than the 5G variants. Stay Tuned for more updates on Samsung Galaxy Note 10 and also Subscribe to Our YouTube Channel Gadget Gig For Latest News, Reviews, Unboxing and Tips/Tricks.